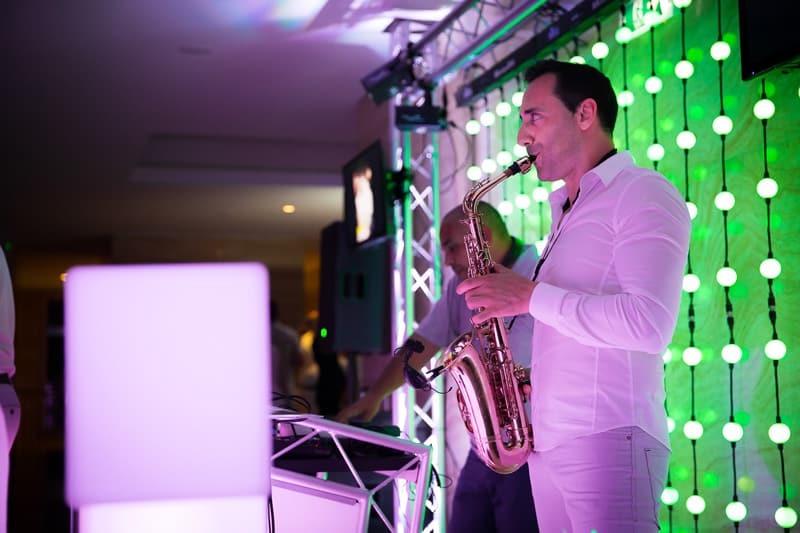 Wedding DJ Portugal | Algarve DJ Hire - Your Algarve Wedding, Your Way! Congratulations on your upcoming Algarve Wedding! 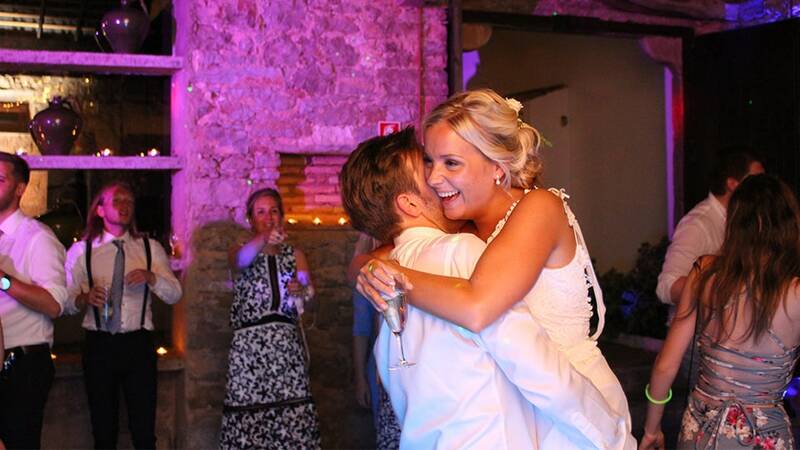 Algarve DJ Hire have over 20 years experience in providing services for that special day in your life… Your Wedding. You only get one chance to create those amazing memories in the moment and we are specialists at making that happen. 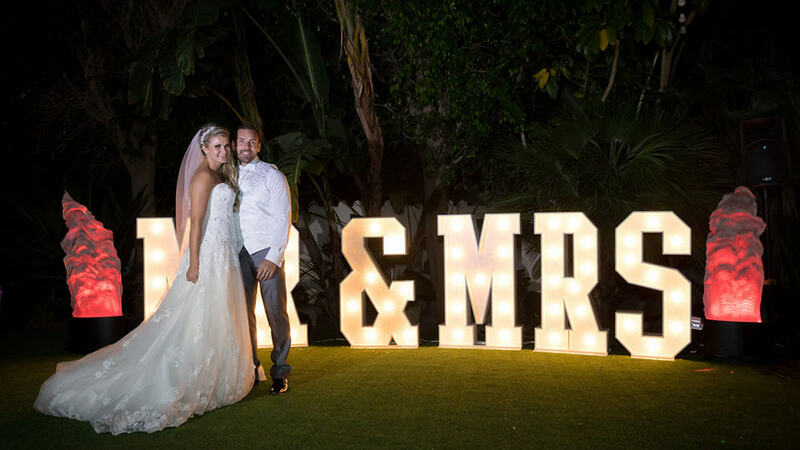 Our staff and DJ’s don’t just work your wedding… We live it with you! From the moment you contact us, until you have danced your last dance, we will make sure your wedding day is our priority. We only work with the best and most experienced Wedding DJ’s, who have a wealth of experience at private events. Our Wedding DJ’s know the right songs to play at the right time to keep your dance floor full. 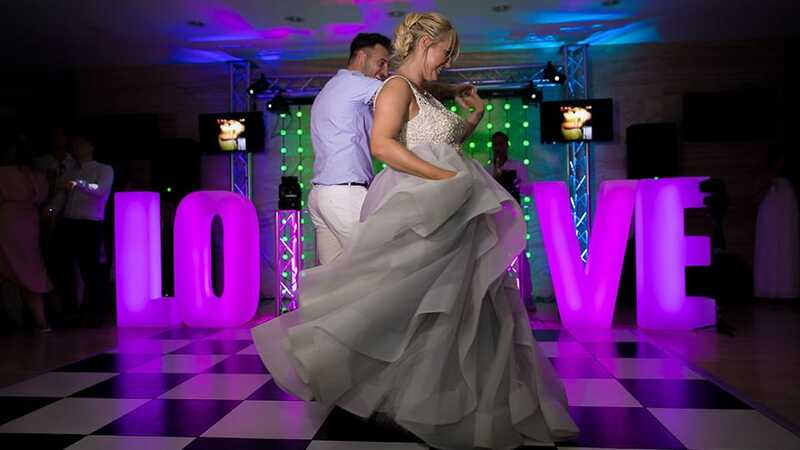 Algarve DJ Hire are innovative in our approach to helping you plan your perfect wedding party and always like to bring new options to the table. 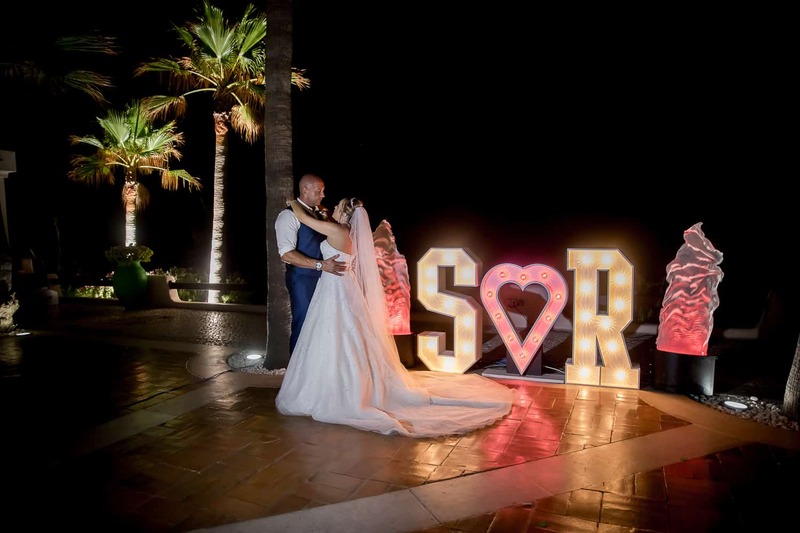 Not only were we the first to offer the Magic Mirror Photobooth in the Algarve, we were also the first to offer digital wedding monograms as standard. We continue to do that to this day, our Monograms are FREE with every package and always will be. 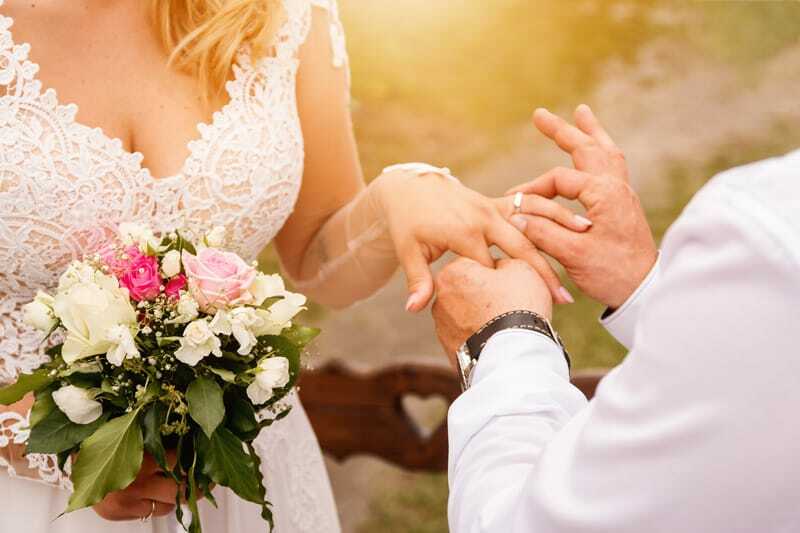 Your wedding day is all about you and that is why Algarve DJ Hire prides itself on going that extra mile and specialising in Weddings. From the subtle personal touch to the big statement we can make it just right… first time, every time. Why not take a look at some of the packages available for you to book right now. Please Note: If you book us for multiple parts of your Algarve wedding day we will provide separate sound systems for each separate area. We do not move equipment from area to area allowing a smooth transition for your whole day. Due to licensing restrictions music can not be played from clients devices, streaming services or video sites, like YouTube. Our DJ’s purchase all of their music and should they not have a track you request, can buy it on the spot.